NRSPP Australia » Work Vehicles and Driving Safety: The responsibility should be no different? The National Road Safety Partnership Program (NRSPP) offers a collaborative network for Australian organisations to build and implement effective road safety strategies in the workplace. The program offers organisations the resources to improve road safety that best fit their individual operations and, at the same time, improve business productivity through less time and money lost through safety incidents. The program is not a prescriptive approach but aims to complement existing safety legislation by providing access to a ‘knowledge bank’ from a diverse network of organisations to given them the resources to implement their own initiatives. The tools will help make the business case for organisations shifting their safety focus from 'having' to safety to secure a contract to 'wanting' to because it is simply good business. Work Vehicles and Driving Safety: The responsibility should be no different? 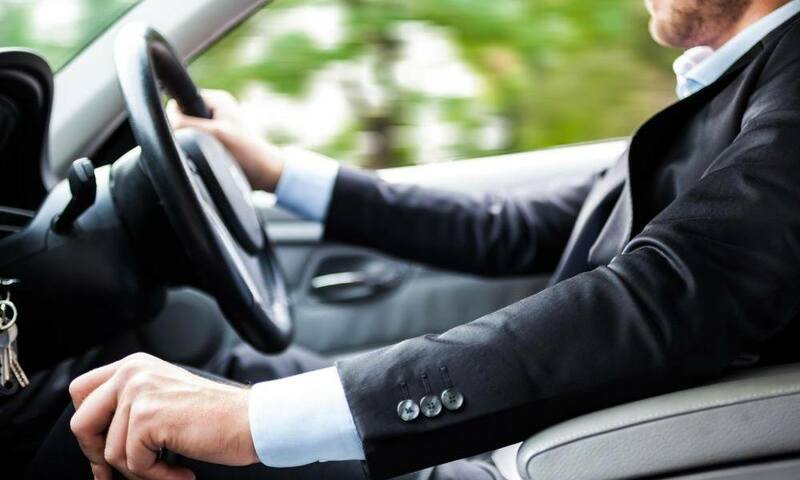 In numerous organisations, fleet management primarily focuses on management of the asset with many internal vehicle use policies concerned about fuel cards, the use of a company supplied vehicle for private versus business use, home garaging, etc. Given the over-representation of work driving vehicle crashes and the resulting injuries and fatalities associated with work vehicles, it is surprising that the safety management of vehicle and their use receives less focus and resources. In fact, many organisations fail to manage hazards associated with work vehicles and their use with the same diligence and risk management processes as other workplace hazards. For example, in a typical workplace if an incident occurs such as slips, trips, and falls there is often an internal work health and safety investigation undertaken by suitably qualified team members. In contrast, if a crash occurs in a work vehicle all too often the focus is on reporting the incident for insurance purposes. In addition, speed camera and red light infringements notices that are received relating to company vehicles are often simply passed on to the identified driver to pay the fine. Rarely is this type of incident considered or treated as a serious work health and safety event with an investigation establishing the contributing factors to unwanted and unsafe worker behaviour. What currently happens in your workplace for incidents involving vehicles? Are they treated as a serious work health and safety incident in a similar manner to other incidents involving other equipment? Recently in a series of workshops, employees were asked to identify what they considered was the most serious safety problem in their organisation in relation to work driving. Typical issue such as fatigue, rushing to meetings as a result of time pressure, mobile phone use speeding, and car park bumps and scrapes. Interestingly, conversation highlighted that somebody or the company should do something about it. The question was posed as to who should be responsible to resolve the issue and thus make the workplace safer? Who is currently tasked with resolving these issues in your own workplace? Often times there is a primary focus on the driver without considering other contributing mechanisms and processes within the organisational setting and environment. For instance, time pressure to get to meetings can be a result of organisational expectations whether these expectations are real or perceived. Consequently, risk management may not just be the responsibility of the driver but also line managers, team leaders, logistics coordinators, human resource personnel and client expectations and demands. Work driving safety and the identified safety issues contributing to crashes need to be recognised as not any one person’s responsibility. An organisation with a high value on improving work driving safety will recognise that a team approach comprising managers, team leaders health and safety, human resource, communications, training and education, maintenance, insurance providers and drivers can all play a part in improving work driving safety. In addition, a work driving safety team comprising these members will have regular meetings to strategically work together to address these issues and improve safety in vehicle operations and activities. In your organisation, are meetings held regularly with all the above-mentioned stakeholders? After all, safety is everyone’s responsibility and work driving safety should be no different!